Leo Lionni, an internationally known designer, illustrator, and graphic artist, was born in Holland and lived in Italy until he came to the United States in 1939. He was the recipient of the 1984 American Institute of Graphic Arts Gold Medal and was honored posthumously in 2007 with the Society of Illustrators’ Lifetime Achievement Award. 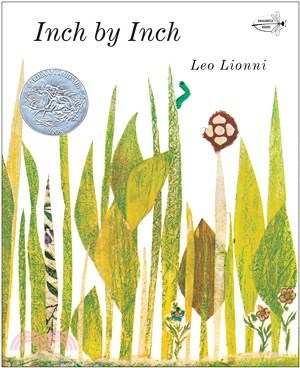 His picture books are distinguished by their enduring moral themes, graphic simplicity and brilliant use of collage, and include four Caldecott Honor Books: Inch by Inch, Frederick, Swimmy, and Alexander and the Wind-Up Mouse. Hailed as “a master of the simple fable” by the Chicago Tribune, he died in 1999 at the age of 89..